There is a wonderful restaurant in San Francisco called Incanto. It is Italian and enchanting. One evening I had a wonderful dessert which I attempted at home on my own. I hope that you will like it. 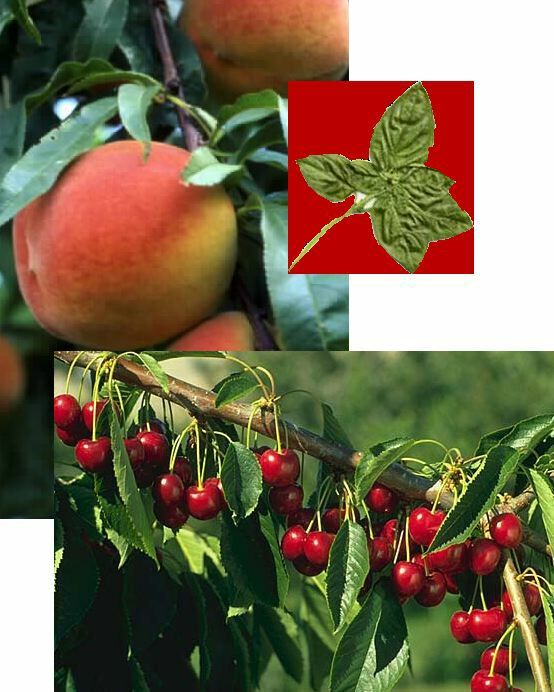 Prepare a combination of peaches, cherries, apricots, or other stone fruit to equal 3 cups. Stone the fruit and either slice or cut into quarters or halves. Dress with 1/4 cup of light olive oil and 1/3 of a cup of julienned basil leaves. Let sit for an hour. Prepare a cup of mascarpone with 1/4 of a cup of powdered sugar and moisten with a bit of Marsala wine. Whisk the mixture. To serve, place a slice of cake with a serving of the fruits on the side. Place a dollop of the mascarpone on the cake, and garnish with a basil leaf.